After my blogging hiatus for several years I thought it was only right to now go back in fill in some gaps for you. One of the biggest events I missed was of course our wedding! 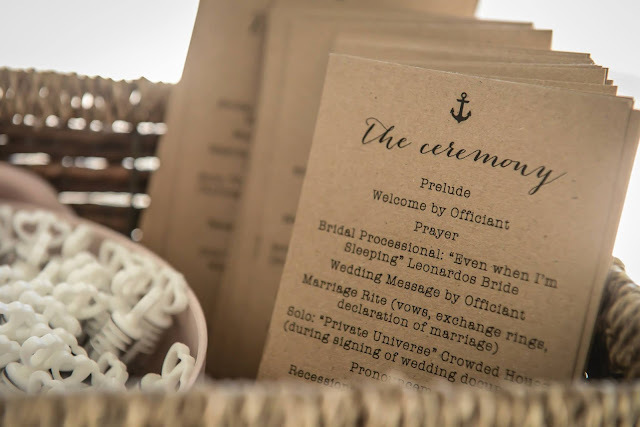 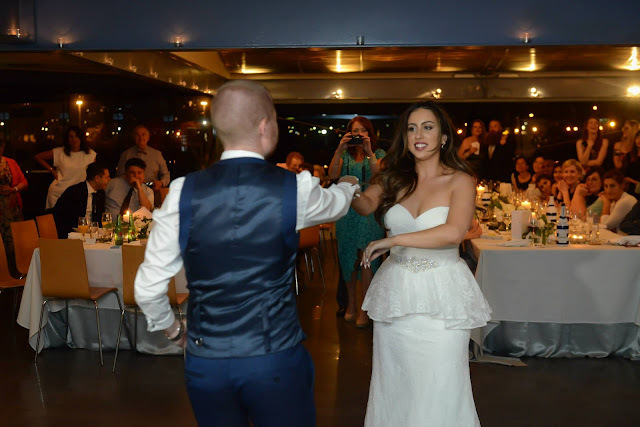 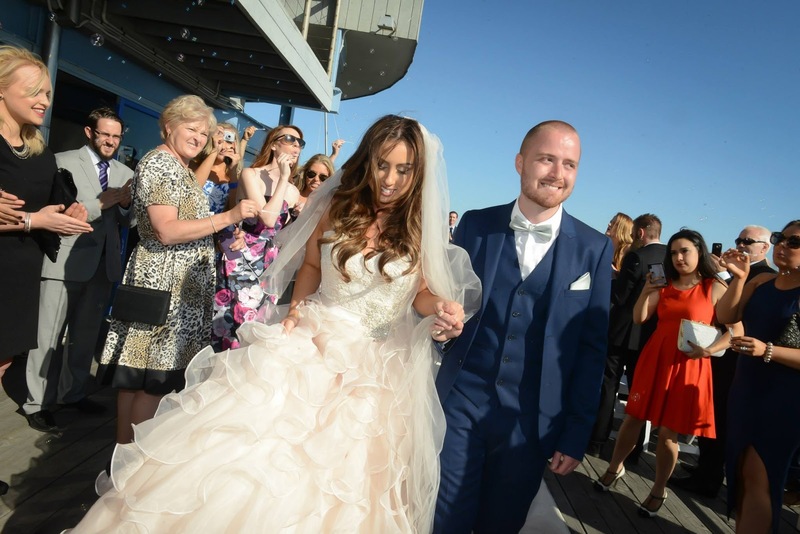 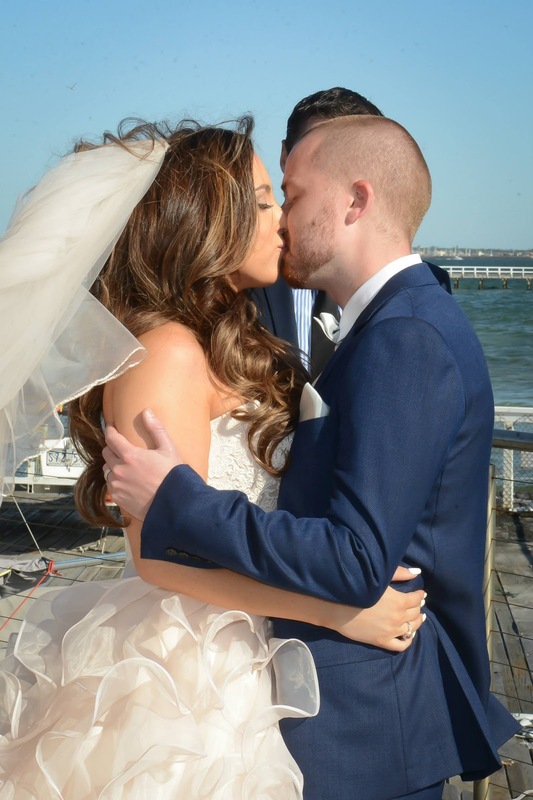 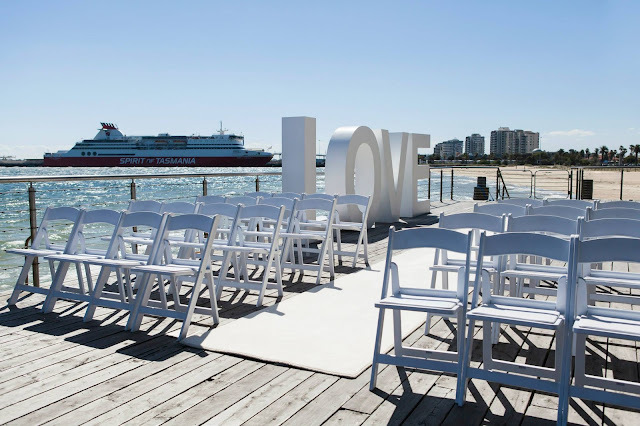 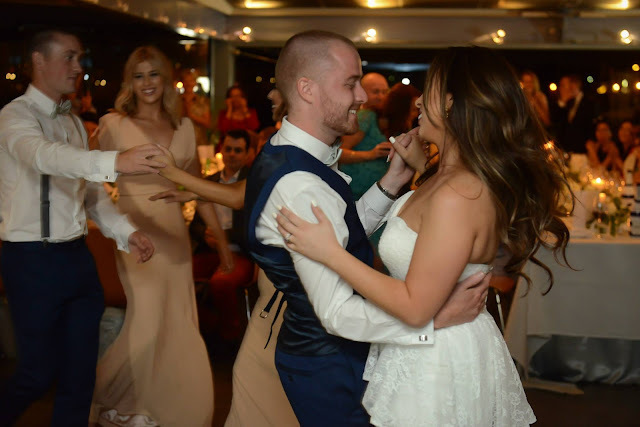 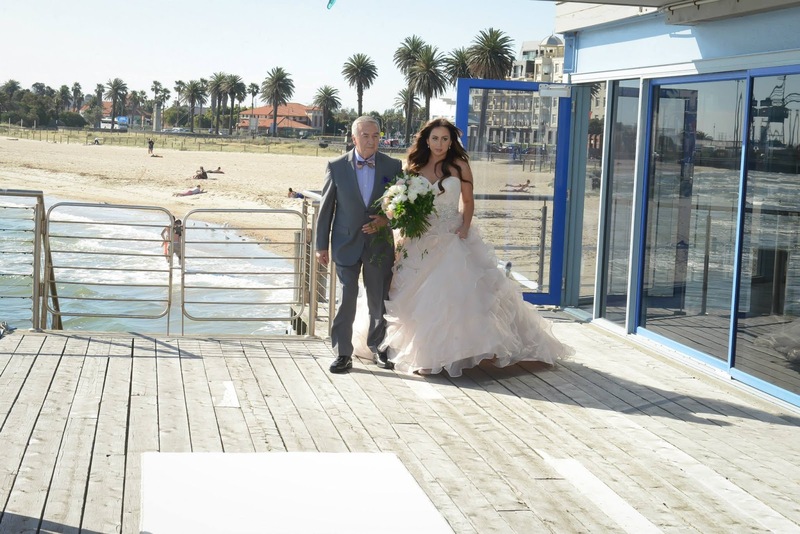 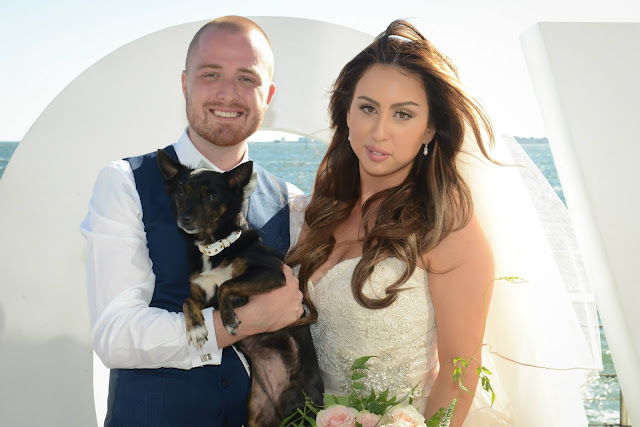 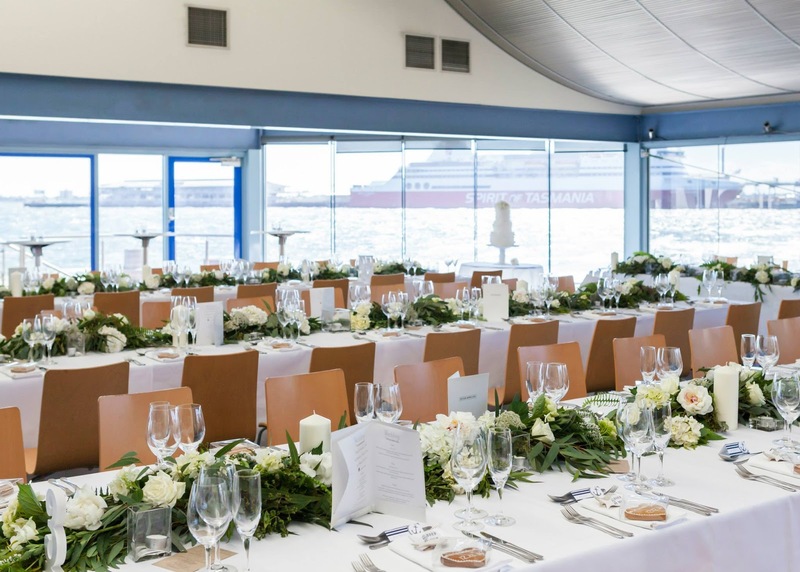 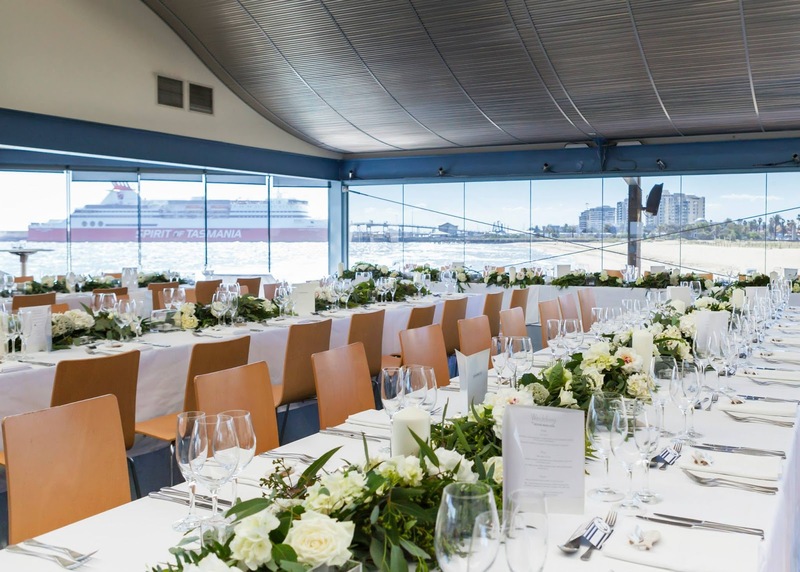 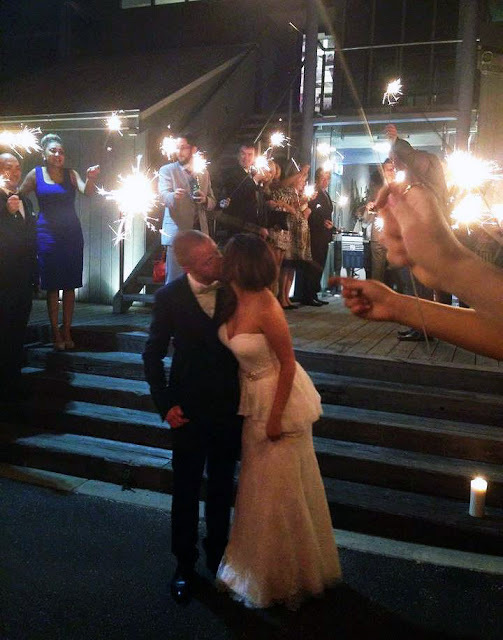 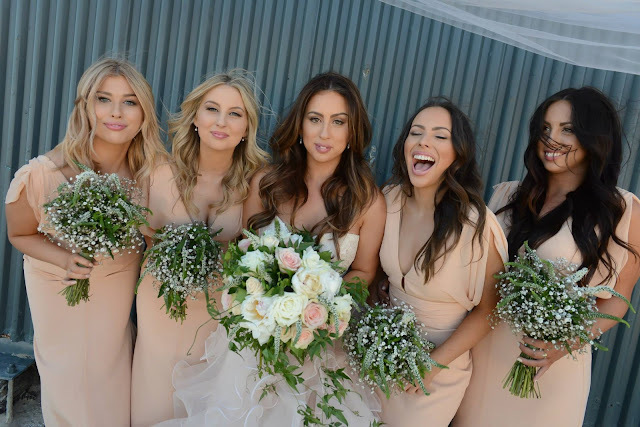 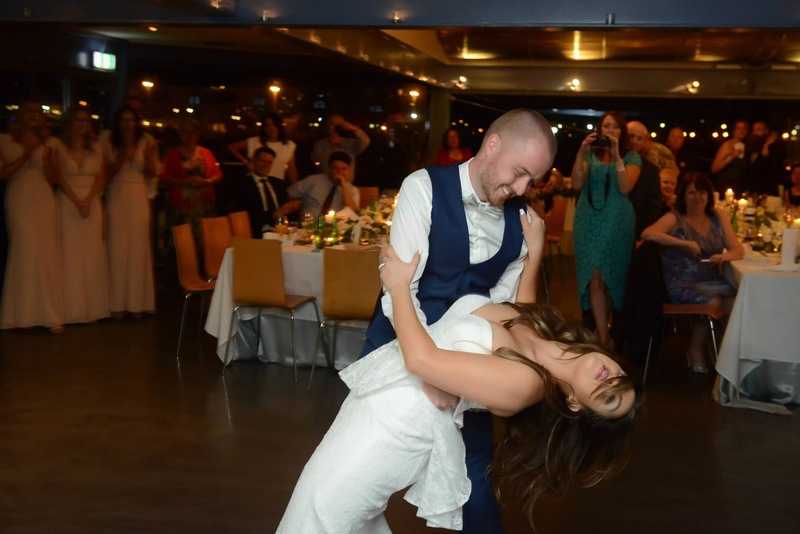 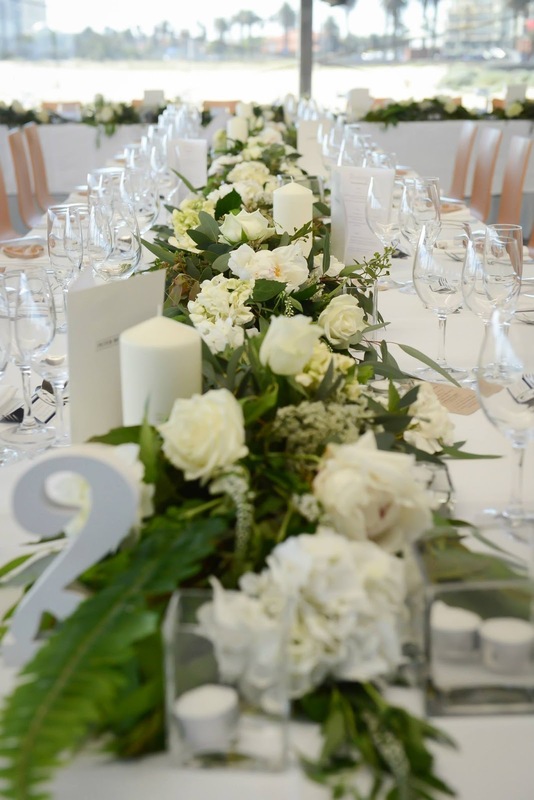 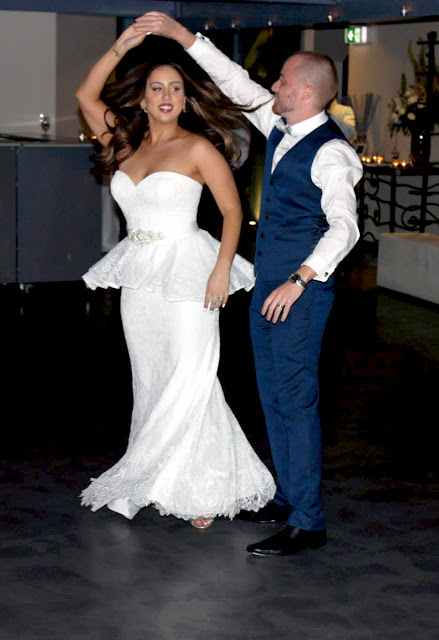 We were married at the stunning Port Melbourne Yacht Club over the water and had our reception there as well. 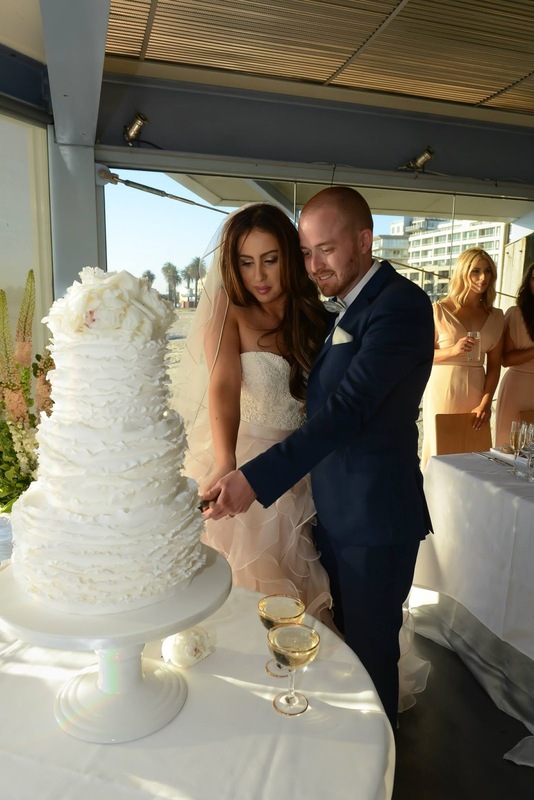 There were so many personal touches, with singing performances from family members and Matt’s Dad making some of the décor. We had our dance routine choreographed by my sister and I surprised everyone with a second dress. 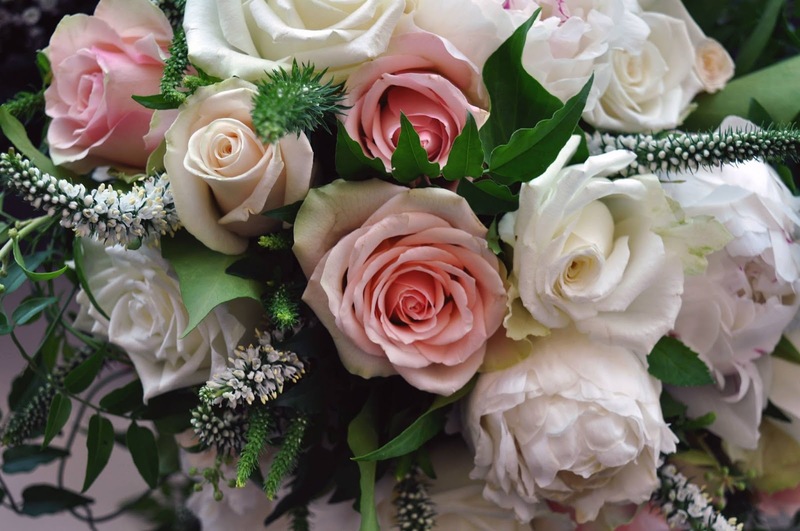 My whole family were a huge help in planning with a special mention to Emily – who’s getting married later this year! 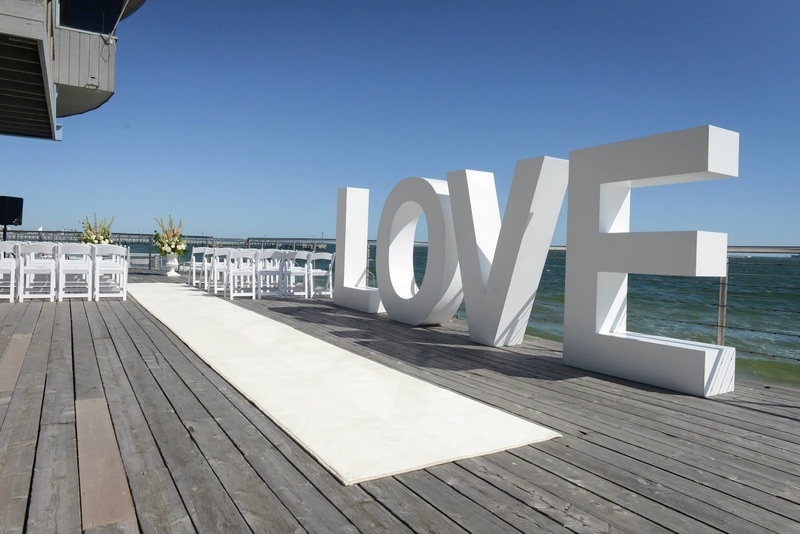 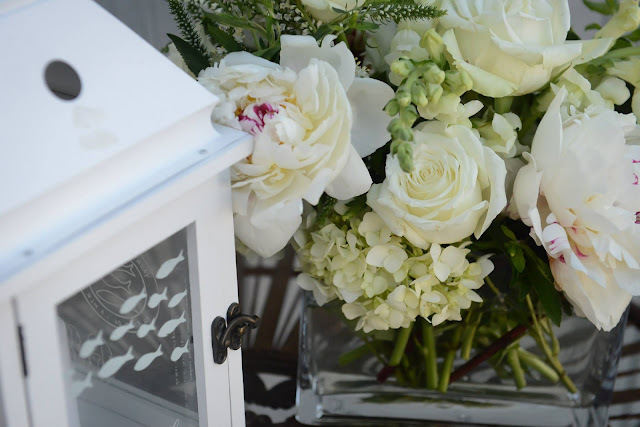 It was a beautiful white affair with giant love letters, white flowers and foliage, candle lights everywhere and sky-high windows with beach views. 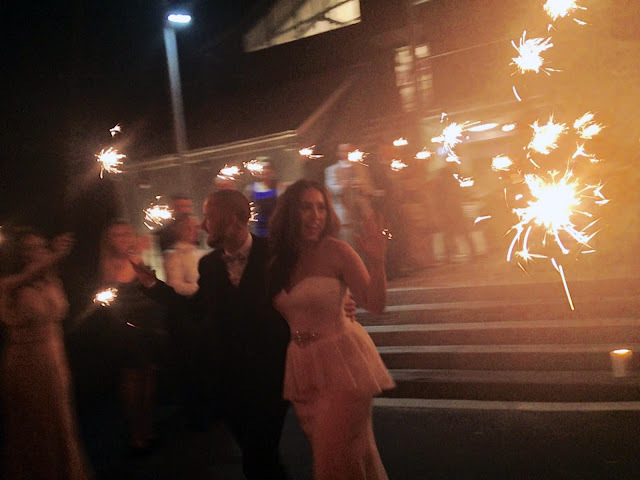 I am so happy to finally share these photos with you! 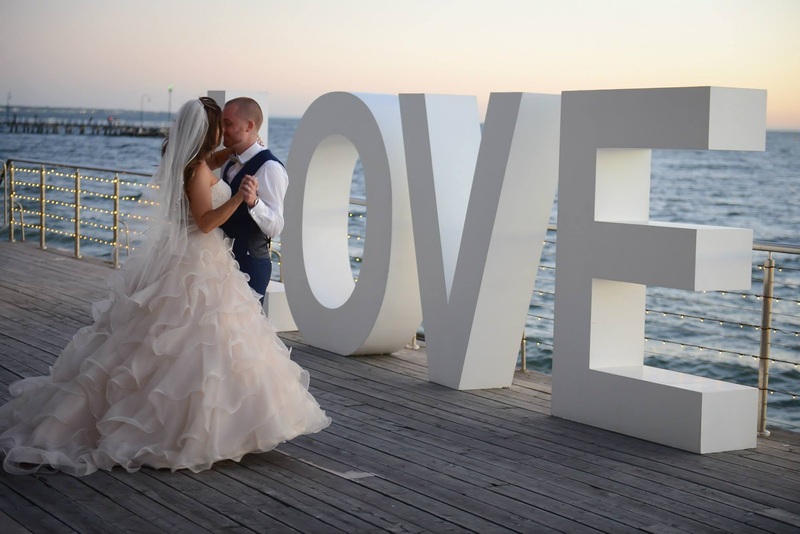 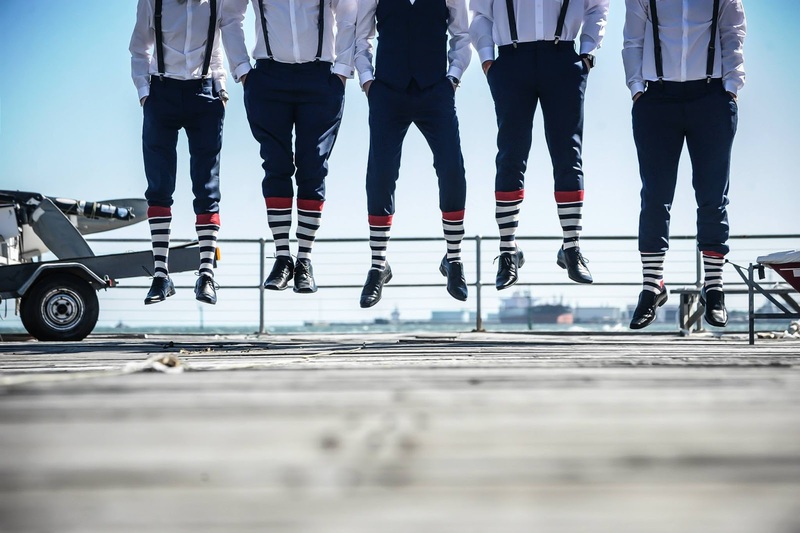 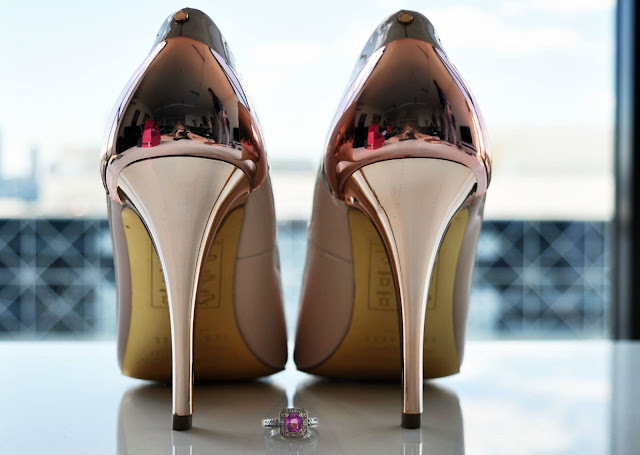 Find out all the fine details (vendors/dress maker etc) at Modern Wedding.